I was so inspired after reading fellow blogger Milet's most recent blog entry about her goals for the rest of 2014, so I figured I should also do my own version. Thank you, Milet for the idea! It will serve as my reality check and a reminder on all the things that should be done. The first half of 2014 just wheezed by and I cannot even think of something worthy of being called an accomplishment. I promise I'd work double time for these goals, never mind if I'd have a nervous breakdown somewhere down the road. I even want to remove that part of my brain that gives me shivers every time I remember I'm turning 26 soon. So goals, here we go. So those are the things I will be working on in the remaining months. I have to get myself moving and stop procrastinating. I love Milet's post too! Anyway, good luck on your set of goals! You should get health insurance. I have a Kaiserhealth care and it's going to be a year na since I last purchased it. You got a lot of travels din! Go lang. :) Safe trip! Thank you for the tip Milet! :) I'll try to buy as little as possible haha! This post has inspired me to do the same! September is just around the corner and pretty soon it'll be 2015 already! 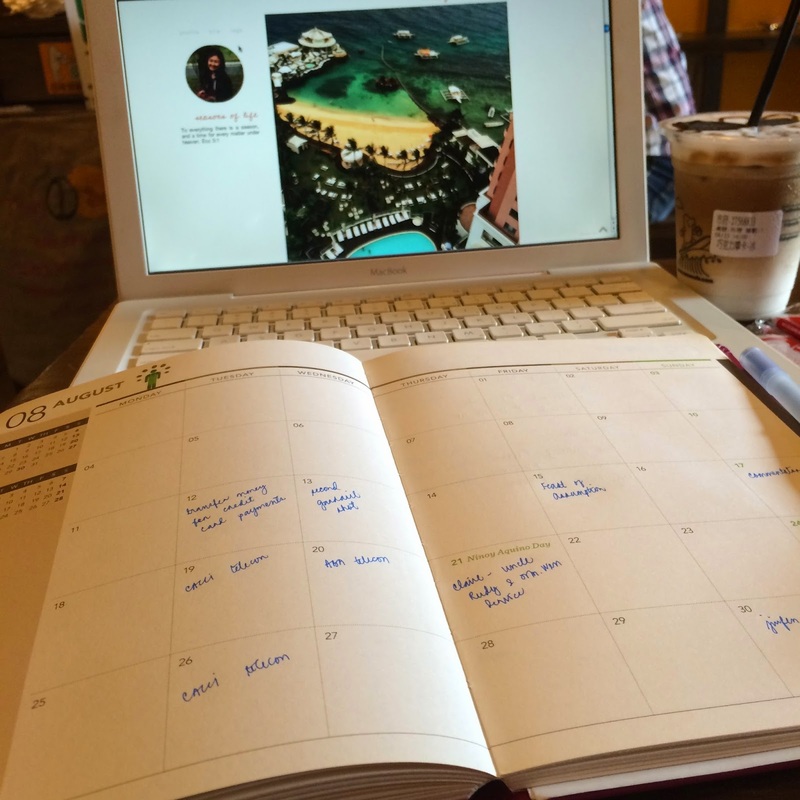 I want to end 2014 accomplishing some of the goals I'd listed at the start of the year! (I'm looking at you, Savings). Hi Fran! We still have a couple more months to accomplish our goals :) Thanks for dropping by! Hi Jacq! x Tagged you for the Sisterhood of the World Bloggers Award!